September is National Childhood Obesity Awareness Month, and a new study indicates that many teens are getting even less exercise than the average adult. The study looked at data from 12,529 participants of the National Health and Nutrition Examination Survey (NHANES) between 2003-06. Researchers found that on average, 19-year-olds were about as active as sedentary 60-year-olds. Jennifer Brubaker, PhD, FNP-BC, of Cleveland Clinic Children’s did not take part in the study, but said teens should be moving every day to lessen their chances of developing chronic illness as adults. According to the U.S. Centers for Disease Control and Prevention (CDC), more than 12 million U.S. children and teenagers are considered to be obese. Obesity has been linked to several serious chronic adulthood illnesses such as heart disease, stroke, type-two diabetes and cancer. Brubaker says one of the best ways to combat the obesity trend is to get the whole family involved in physical activity — especially teens. 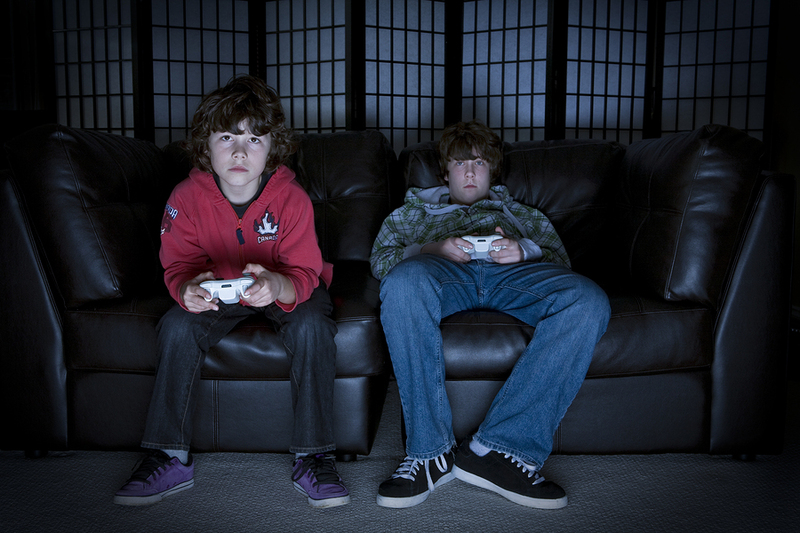 She also says that too much screen time can be a barrier for adolescents to get enough movement in their day. She also points out that teaching children to be active and eat healthy will make it more likely that they will be able to continue those good habits into adulthood. — Submitted by Cleveland Clinic News Service.